Rochford Community hub is an initiative brought about by a partnership between Rochford Methodist Church and Community Church Rochford. 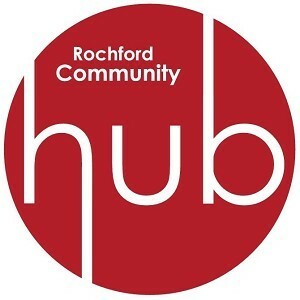 Working together, we want to build a focal point for the community where people can come and find help and support, friendship and fellowship. Every Friday morning during term time. It is a time for parents/carers with toddlers. 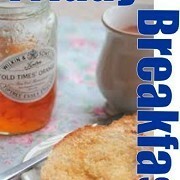 Toddlers have games and activities, with the option for them and parents to have breakfast. 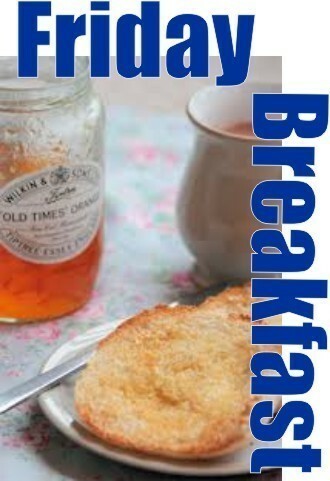 Drop in from 9.30am until 11.30am. Friendly coffee and chat morning for mums, dads, grandparents, carers and their little ones, from new-born to school age. Toys and craft activities included as well as refreshments. Mondays 9.30am - 11.30am during term time. £1 per family. Coffee break is a great opportunity to build relationships with new and old friends. It takes place on Tuesdays during term times from 10.00am until noon and is open to both men and women. Coffee, tea and biscuits are served alongside a warm welcome in an informal setting. The club is open to anyone with a digital camera. Novices and more experienced photographers are all welcome. Most of the evening is spent looking at pictures taken on a specific topic. It’s very interesting how many different and varied pictures are taken. Occasionally there is a workshop on an aspect of photography – we try to keep it simple! 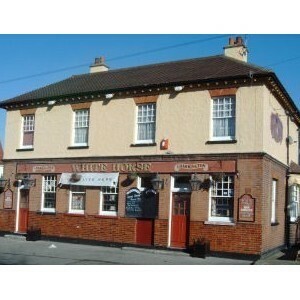 Meetings are on the second and fourth Tuesday of each month at 8.00pm and finish between 9.00 and 9.30pm. A community craft group for adults held on term-time Friday afternoons from 1.00pm – 3.00pm. Bring a craft, learn a new one or teach others your skills. Everyone welcome. 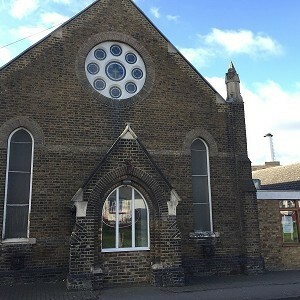 At St Marks Hall, we run a variety of activities which aim to be of interest and benefit to the wider community. 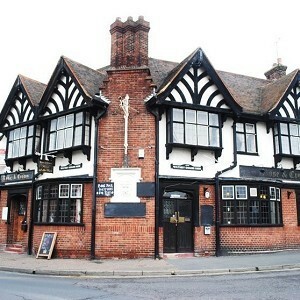 St Marks Hall is in St Marks Field, a road just off Malting Villas Road, Rochford SS4 1PT. 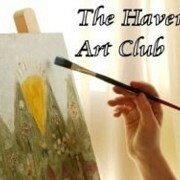 The Haven Art group is open to anyone who is interested in art and painting in various mediums. 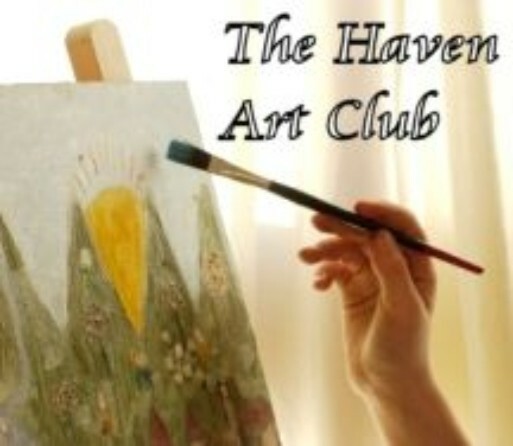 This is an opportunity for anyone who would like to draw or paint in the company of others and to develop their artistic gifts through mutual support. 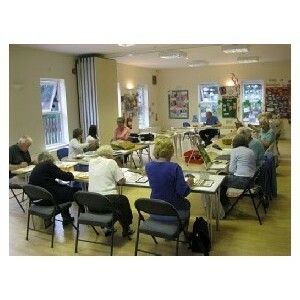 It doesn’t matter if you have never painted before - you will receive encouragement, guidance and a cup of tea! 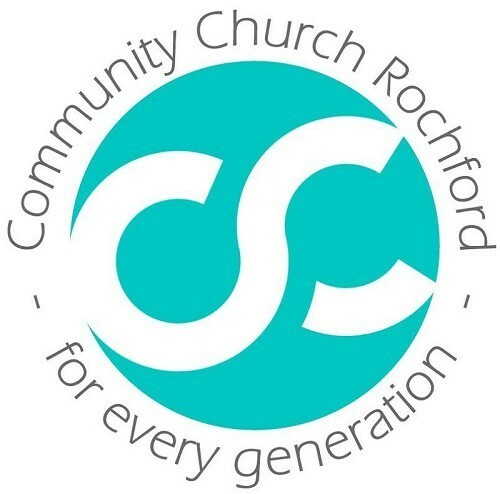 Every Tuesday from 1.30pm – 3.30pm at St Marks Hall. Costs are £2.00 per week.